Comprising of a specialist high density polyurethane for excellent pressure relief or easier use with electric bed. Using the finest quality Combustion Modified High Resilient foam (CMHR) this mattress provides not only the best pressure re-distribution properties, but great patient comfort & product longevity. Side Wall construction enables primary stability for patient transfer purposes. 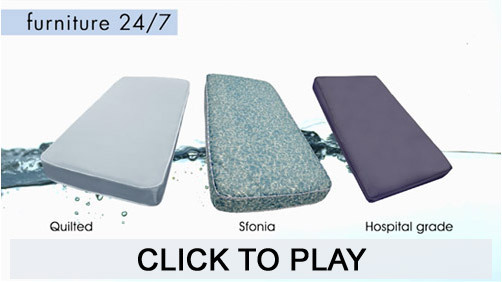 Complete with a durable, multi-stretch, vapour permeable cover and a toughened polyurethane base, the mattress provides an important contribution towards the infection control and tissue viability standards of a modern hospital, nursing or homecare environment. Please note: Orders of Divan Bases usually take a few extra days to be delivered. If you require the mattress element delivered earlier, on a next day basis, please let us know.